Arnica montana is its latin name, but most people call it arnica, a perennial plant with yellow, daisy-like flowers that bloom every summer. Native to Serbia and central Europe, you can also find patches in the Pacific Northwest if you know where to look. The plant dates back to the 12th century, when German nun St. Hildegard wrote about its healing properties, and arnica’s been used in mountainous regions in Germany since the 16th century to help relieve muscle aches and bruises. If it sounds like a hard-to-access ingredient, there’s good news: Boiron has been harnessing the homeopathic power of this plant and infusing it into creams, gels, and ointments since opening a United States headquarters in 1983. 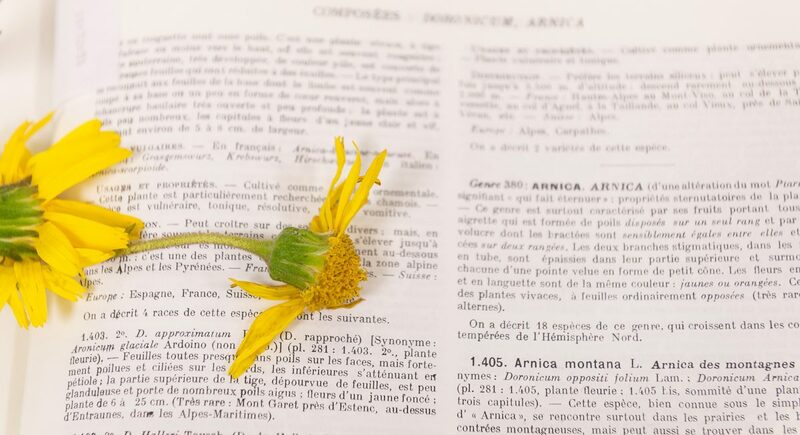 Prior to that, French twin brothers and pharmacists, Jean and Henri Boiron, first offered arnica to their patients when they began manufacturing homeopathic medicines in 1932. We wanted to learn more, so we asked the Boiron team to fill us in on how arnica is harvested, why it’s so beneficial, and the best ways to use this super plant. What are some of the ways arnica has been used over the years? 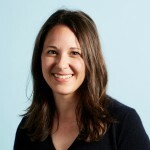 Tell us about your unique sourcing story. 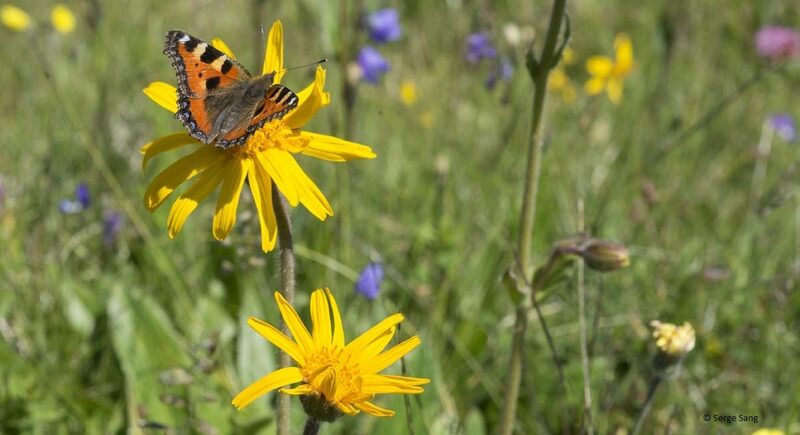 Where do you grow and harvest the arnica plant, and how do you work with local farmers? 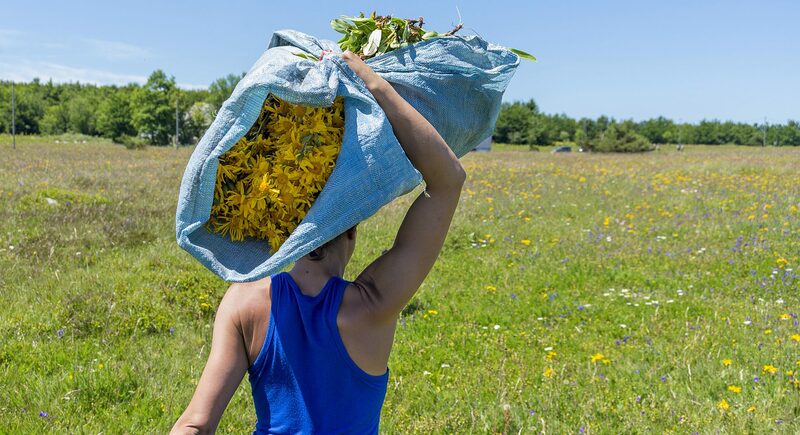 Boiron’s arnica is wild harvested mostly in France’s Vosges Mountains, near the German border. To avoid contaminants such as fertilizers and pesticides, we source far from industrial or urban zones, or heavily trafficked roads. 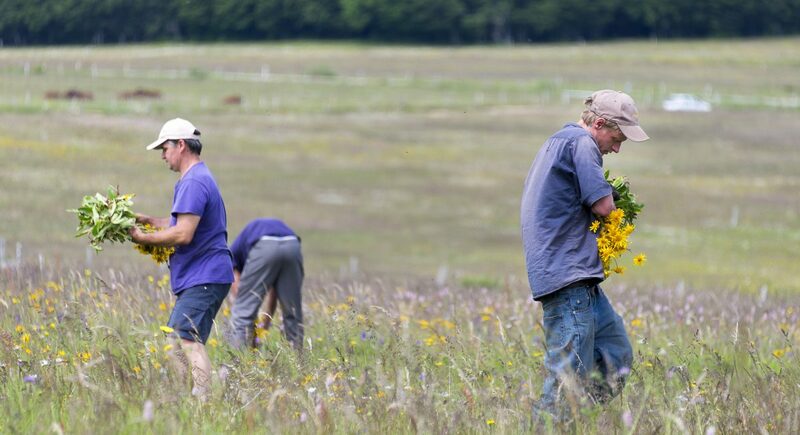 Some of our licensed harvesters have partnered with us for 20 years, and we hire skilled pickers with a botany background to identify authentic and healthy flowering arnica. And to ensure species survival for future generations of medicine, harvesters throughout Europe must sign an agreement to pick only 30 percent of the site’s potential yield. Once arnica reaches the lab (after only 48-hours), how do you extract the beneficial elements from the plant? 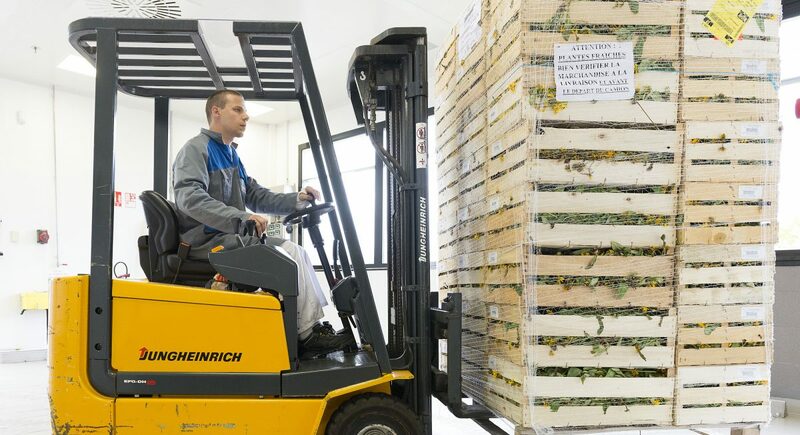 When the batch of freshly picked arnica arrives at Boiron, the plant undergoes a battery of tests by a team of botanists and pharmacists to ensure that it’s top quality. After inspection, mother tinctures are made for the gel, oral pellets, tablets, and other arnica-based products. 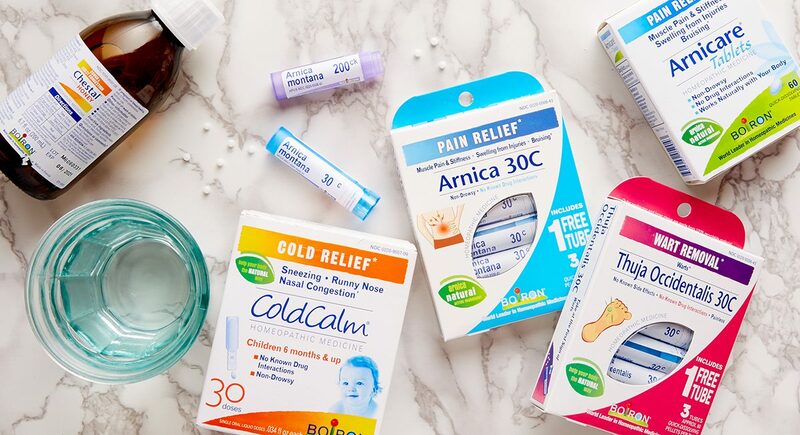 The precision manufacturing process required to handle homeopathic micro-doses is not simple—60 staff conduct 30,000 control procedures annually throughout the manufacturing process, and comply with regulations from 50 countries where arnica is distributed. What are some of the ways your customers have integrated arnica into their lifestyles? Arnica devotees use it at the first sign of everyday aches and pains from activities like housework, yard work, or sitting at a computer too long. The gel can help soothe sore feet after standing all day or touring a new city, and helps fitness buffs and professional athletes recover from tough workouts. A few dabs of the gel may help keep summer legs bruise-free, too. Is there anything you wish more people knew or understood about homeopathic medicine? Homeopathy is often confused with other products like herbs and supplements, and the word is incorrectly used in place of “natural” or “holistic.” Homeopathy is a specific 200-year-old European system of medicine. It uses diluted plants and minerals to relieve symptoms, for example, a micro-dose of a coffee bean can help with nervousness. To learn more, check out the website for the National Center for Homeopathy. Ready to stock your own homeopathic medicine cabinet? Here are Boiron’s top picks!